It is with regret that we advise the unexpected passing of Andrew Pankhurst on Sunday, 3 April 2011. 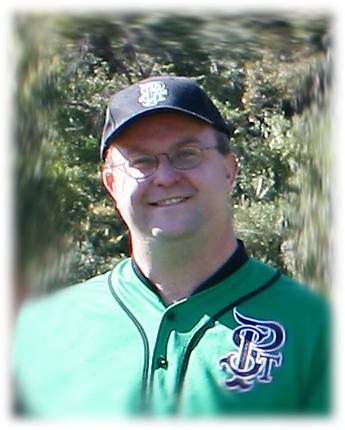 Andrew had played two seasons of baseball with our St Pat's club. In the 2010 winter season (his inaugural season) he celebrated and enjoyed the accolades of playing in the Grade 8 premiership winning team. Andrew loved the game and with much enthusiasm lined up for the St Pat's Grade 6 team over the 2010/11 summer comp. He was so much looking forward to his first game of the 2011 winter competition. Andrew was a genuinely liked fellow who always had a smile on his face and was happy to chat. He has made many friends at our club and was a great mate to his fellow team players. He will be sadly missed by all who knew him. To Lynda and Sian, our thoughts, condolences and prayers are with you at this time.